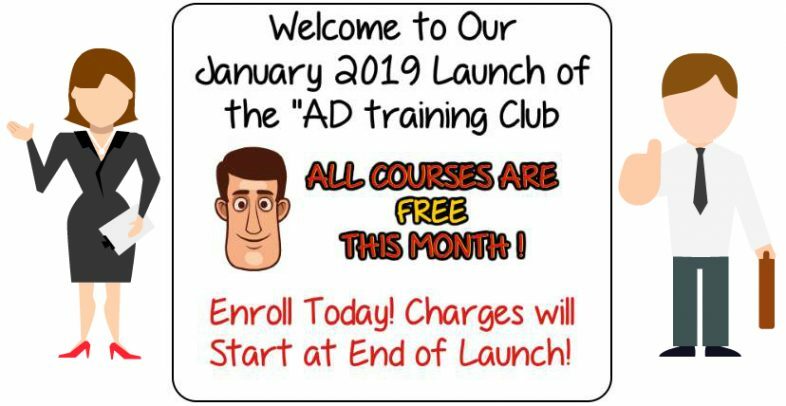 Welcome to the AD Training Club! 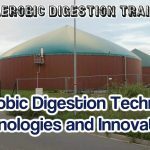 This is the first blog posting of our new venture, Anaerobic Digestion and Biogas training website. 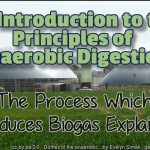 The AD Training Club is your new way to Learn about Anaerobic Digestion and Biogas. We are now at the point at which we have 2 training courses available. We invite you to enroll and start studying them straight-away! College Courses and Tutored Training Events are great, but not everyone has the time or the money to attend these. Our courses are designed to help everyone who wishes to get involved with AD and Biogas, to do so. Think of the AD Training Club much like the market leading educational course website “Udemy“. For our students our service comes without the high prices! Coming soon, we will add more opportunities for interaction, with end-of-course tests. When students complete our tests to a high enough standard they will be awarded a downloadable course completion “Pass” certificate. Instructors! Be inspired to help people learn new skills, advance their careers, and explore their hobbies by sharing your knowledge. For instructors Udemy charges much higher fees than us. Yet, on Udemy there is also fierce competition to have your courses seen among the many thousands of competing courses. Udemy has also been much criticized recently for deleting instructor accounts seemingly arbitrarily, without any recognition of the work and dedication committed by their instructors. Indeed, top Udemy course instructors have even left their jobs to become full-time Udemy instructors, only to lose their livelihoods after being banned. Rest assured, that will not happen with us. As a Club we offer our more knowledgeable visitors the opportunity to add their own courses, in partnership with us. The incentive to becoming an instructor will be to earn from each course sold. If you charge for your course you will receive immediate direct payouts via Paypal, whenever a student enrolls for your course. 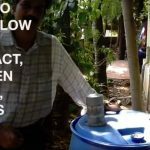 At this time we intend to provide exclusively biogas video courses, and to start with we are compiling our courses exclusively from our own YouTube videos on our YouTube Channel. We recognize that not everyone likes their training delivered by video, so (coming soon) we will be adding pdf versions of each course which can be downloaded by our students.